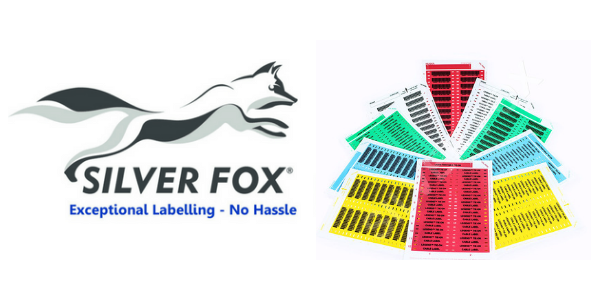 Silver Fox Legend Tie-on Cable Labels are made from polyester and are designed to be printed by a normal laser print and cartridge creating laser cable labels without requiring any special equipment. 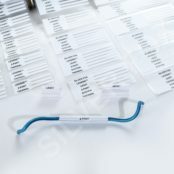 The cable labels have been extensively tested for exposure to a variety of conditions including salt mist spray, low/high temperature and H2S sour gas explosure according to Lloyds Register Type Approval. 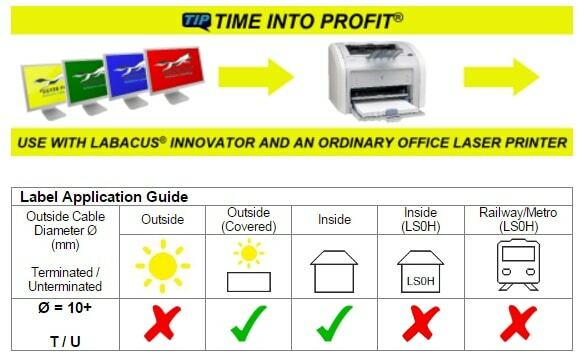 Suitable for internal applications such as substations, power stations, data centres, commercial buildings and control rooms. 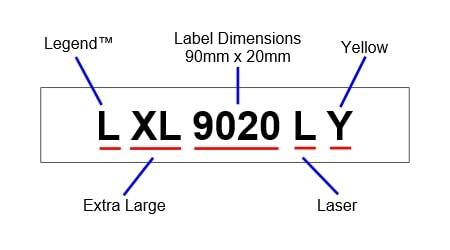 These cable labels are the easiest and quickest way to produce tie-on cable labels – 60 finished labels in 15 seconds and available in packs of 10 or 100.